On the first Sunday of every month*, children and friends gather for 2 fun-filled hours of activities. Our group participates in music, movement, art and Judaic as well as specialties such as cooking, science and sports. Sunday Circle allows you to leave your child in the loving hands of qualified professionals and one-on-one teen friends. 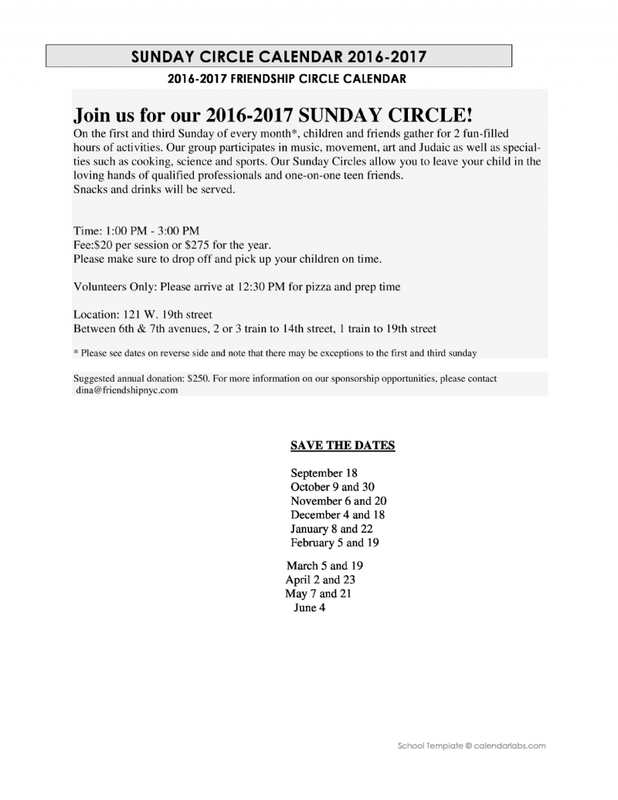 * Please note that Sunday Circle in December and January are on the second Sunday of every month. 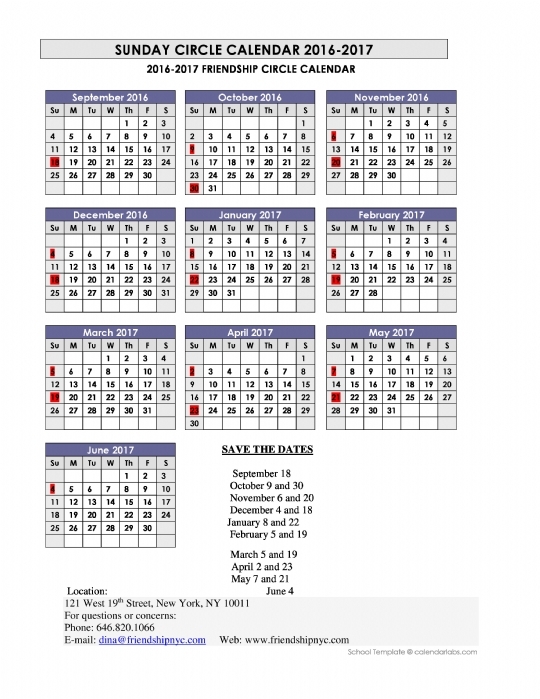 For further details email us at Dina@friendshipnyc.com or register your child here. To register as a volunteer, click here . Someone will be in touch with you shortly.